Leicester play host to Manchester UTD on Sunday afternoon, with the Red Devils hoping for a quick return to winning ways this weekend. Are you placing a bet on this clash? This post contains our Leicester City vs Manchester United betting preview with predictions, betting tips, starting lineups, team news, best odds, promotions and no deposit free bets on the Super Sunday! Leicester City is fresh off an impressive 1-1 draw against Liverpool at Anfield Road on Wednesday night. Anyway, manager Claude Puel remains a man under pressure with just 11 points coming from their last 10 outings in the top flight. The Foxes are comfortable enough in 11th place but they were dumped out of the FA Cup at Newport County and were recently beaten by Cardiff and Southampton. Furthermore, Leicester have also won just two of their latest 10 home games. As to direct encounters, Leicester have won only one of their last 21 matches against Manchester United. The corresponding fixture at the King Power last season ended in a stalemate. Belgian midfield Youri Tielemans will make his debut following his arrival from Monaco on deadline day. He will join Nampalys Mendy and Wilfried Ndidi in the middle of the park while Hamza Choudhury is another option in the engine room. Harry Maguire overcame injury to start against Liverpool on Wednesday and could be partnered by Jonny Evans or Wes Morgan at the heart of the back. Up front, Marc Albrighton and James Maddison are expected to feature from the off behind the lone striker Jamie Vardy. Wingers Rachid Ghezzal and Harvey Barnes provide viable alternatives as well as strikers Kelechi Iheanacho and Shinji Okazaki. Anthony Martial missed out on the Burnley match after picking up a knock in training but the Frenchman should be available this weekend. Marcus Rashford should move back into his preferred central position, while Romelu Lukaku should drop on bench. Paul Pogba appeared to pick up a groin injury towards the end of Tuesday's game and is also doubtful. Diogo Dalot and Antonio Valencia are options to Ashley Young at right-back, while Eric Bailly and Chris Smalling will be putting pressure on Phil Jones for a place alongside the more secure-looking Victor Lindelof. Marcos Rojo is the only long-term injury concern for the away side, with Marouane Fellaini on the cusp of leaving the club. Here at Bet and Skill, we compare odds from all the Best Betting Sites and you can find below the highest prices on Leicester City vs Man UTD match winner market. Wanna get enhanced odds on this week's matches and maximise your profits? 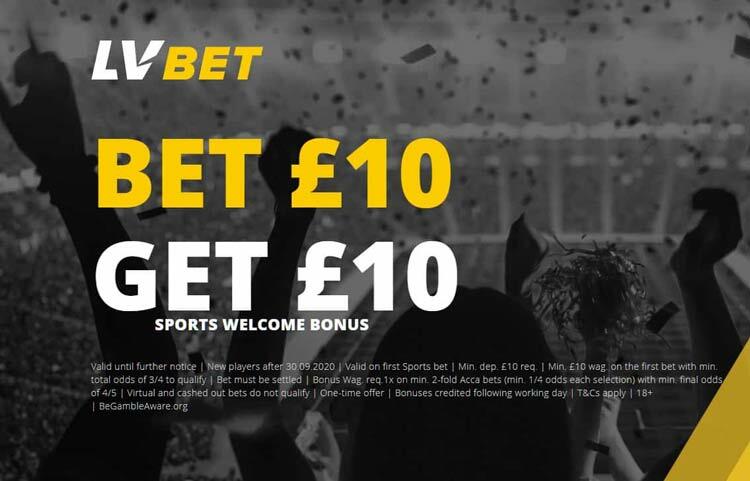 Go straight to our boosted odds offers! Our professional bettors have deeply analysed all the stats and info regarding the two teams and you can find below our recommended bets on Leicester City vs Man City. Feel free to copy them and leave a comment below if you bash the bookies! We also invite you to visit our free bets with no deposit page, select your completely free bets and combine them with our picks on Leicester v Manchester UTD right now! Our football expert provide you with most accurate predictions on all the biggest games, from the Premier League to Championship, form Bundesliga to La Liga betting tips. You can back our predictions on the go with the brand new BetBull social betting app. "Leicester v Manchester UTD Predictions, Betting Tips, Lineups & Odds (Premier League - 3.2.2019)"